Retail is hiring for an EPIC winter season! Apply today! 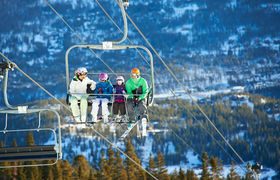 Home of 5 peaks spanning 2,908 acres, North America's highest chairlift, and 4 terrain parks!